Remodeling your bathroom is one of the easiest ways to add value to your home. 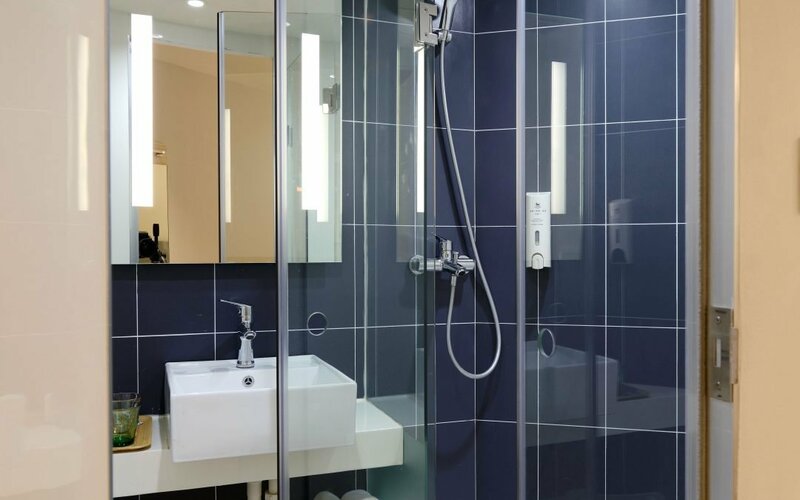 Although one may say that a bathroom isn’t a central room in your home, and therefore not the most important investment, we say that a bathroom is a part of your home that could make you happy to come home or miserable. Here are six bathroom remodeling tips that we’ve gathered over the years. Looking To Do a Small Renovation On a Tight Budget? If you’re looking to change up your bathroom but don’t want your budget to sky rocket, consider refinishing existing items like your shower, bathtub, sink, or tile. Refinishing parts of your bathroom will not only cost significantly less, but it means less renovation time – forget a torn up bathroom for weeks on end! Another way to save money on a tight budget is to maintain original plumbing. Spending money moving plumbing fixtures means less that you could spend on new appliances or finishes. Working with a designer or custom construction team may seem pricey if your budget is small, but believe us, it is money well spent. Working out a plan with a construction team will give you the assurance that your design goals, budget, and timeline stay on track. Hiring the right designer will save you money in the long run, guaranteed. If you have a passion for restoring antique items, or love going to flea markets, you should keep it going during your bathroom remodel. Finding pricey-looking pieces on a budget will help in the long run. This is a great way to score really unique items like cast iron tubs, light fixtures, vanities, storage, or sinks. If budget is really a concern for you, you don’t have to pick out pieces of expensive tile backsplash for your bathroom. Several popular alternatives to tile backsplash are reclaimed wood panels, board and batten, and even wallpaper. Outdated light fixtures can seriously put a damper on a new bathroom renovation. Plan your light fixtures early on in your renovation in case you need to run a new cable. We understand that even a small bathroom update can be a major expensive and an even larger undertaking, so the urge to cut costs everywhere is common. But try not to forget why you’re remodeling your bathroom in the first place: because there was something (or many things) you didn’t like about the original space. So pick a few things to really splurge on – whether that is a fancy showerhead, heated towel rack, or the incredible vanity you’ve been dreaming about. Paying a little extra for bathroom fixtures you really want will not only further increase your home’s monetary value, but also bring you joy in the future. Are you ready to begin your bathroom remodel? The custom design builders at DeGraff Construction are here to help! We can work with any budget and timeline, and are looking forward to working with you on your next project. Contact our construction team at https://degraffconstructionllc.com/contact/ to get started today.